Opioids, also called opiates, are a class of medication that includes drugs derived from the opium poppy and those made from a synthetic or partially synthetic formula. When taken, they produce euphoric and pleasurable sensations while numbing the user of any physical or emotional pain that they may be feeling. 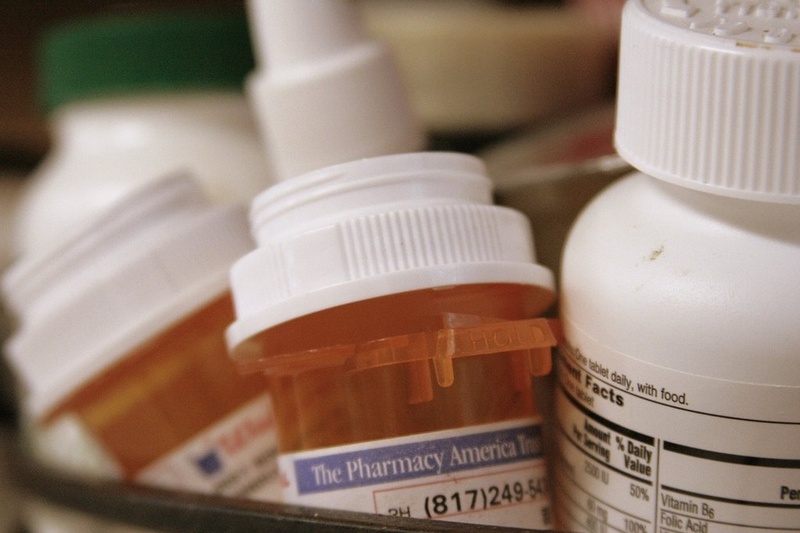 Opioids must be prescribed; otherwise, large doses have an overwhelming effect on users. First created from raw opium in 1804, morphine is normally prescribed to people who are recovering from intensive surgery or who are experiencing chronic pain caused by a terminal illness. 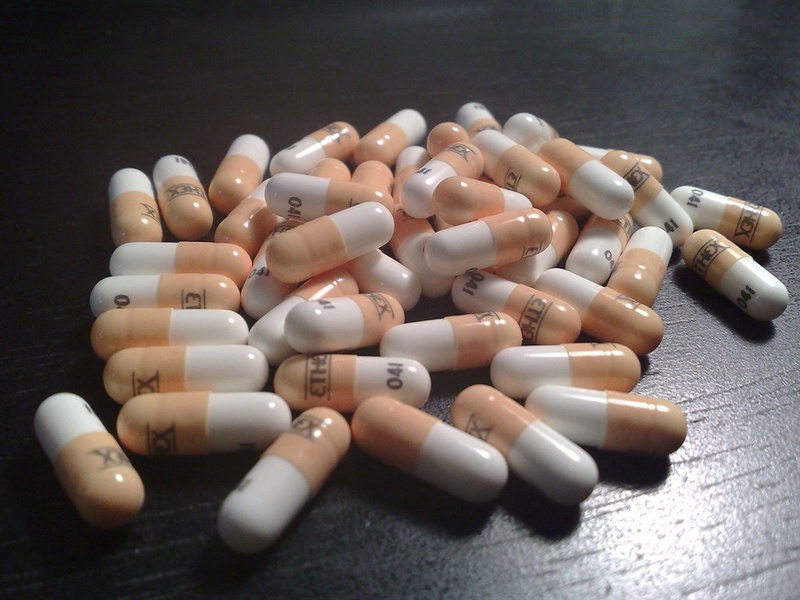 An addictive and potent drug, morphine is often used as a substitute for heroin. When taken, morphine induces feelings of euphoria and removes any emotional or psychological pain that may be experienced by the user. 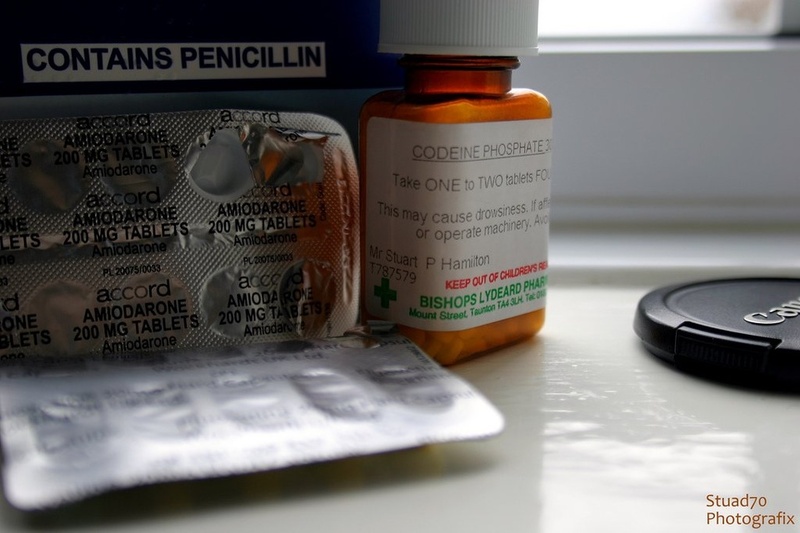 Long-term morphine use may impair the body’s immune system and create respiratory problems. Heroin, which is synthesized from morphine, was first introduced in the 19th century as a pain reliever and cough suppressant. By the early 20th century, the dangers of heroin were discovered and was soon made illegal in the United States. However, 4.2 million Americans have used heroin at least once. The substance can be ingested, injected or smoked, and has a high risk of addiction. When used, heroin provides a rush of euphoria followed by a dry mouth, flushed skin, clouded mental functioning and drowsiness. 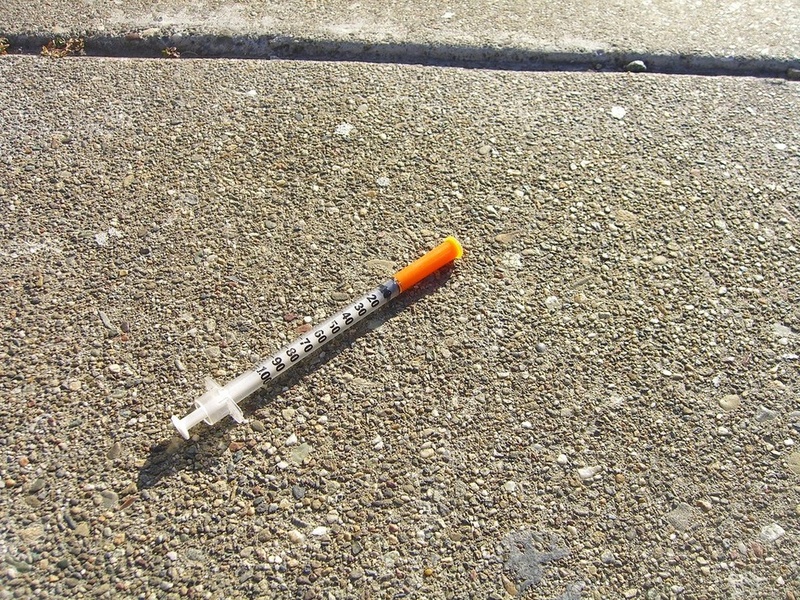 Long-term heroin use can lead to restricted breathing, and produce serious neurological and psychological issues. Originally created as a non-addictive substitute for heroin, oxycodone is a narcotic analgesic, found in prescription drugs such as Oxycontin, Percocet and Percodan. It is a long-acting formula used to relieve chronic pain from cancer, arthritis and other conditions. However, it is often illegally sold to people looking for a euphoric high. 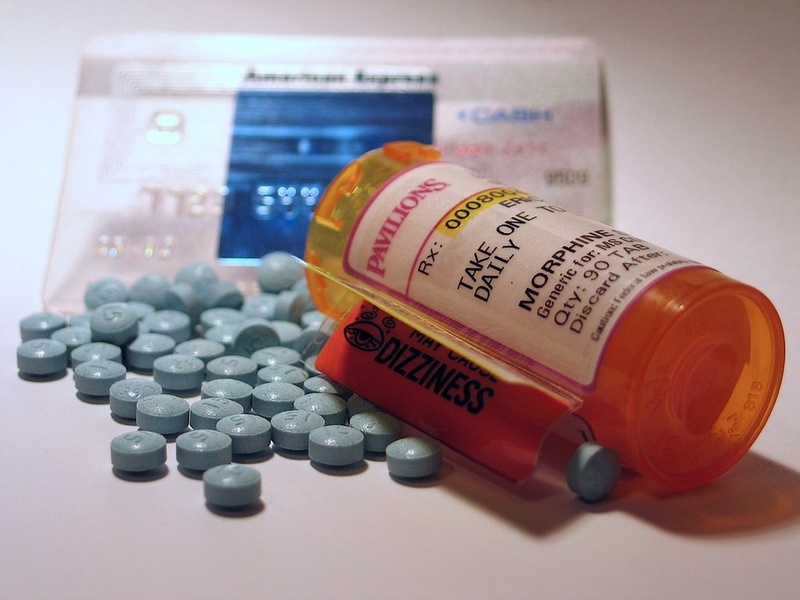 Oxycodone, when taken as prescribed, reduces anxiety and induces sedation. Its side effects include nausea and stomach pain. Overuse can lead to difficult breathing, irregular heart rate and hypotension. 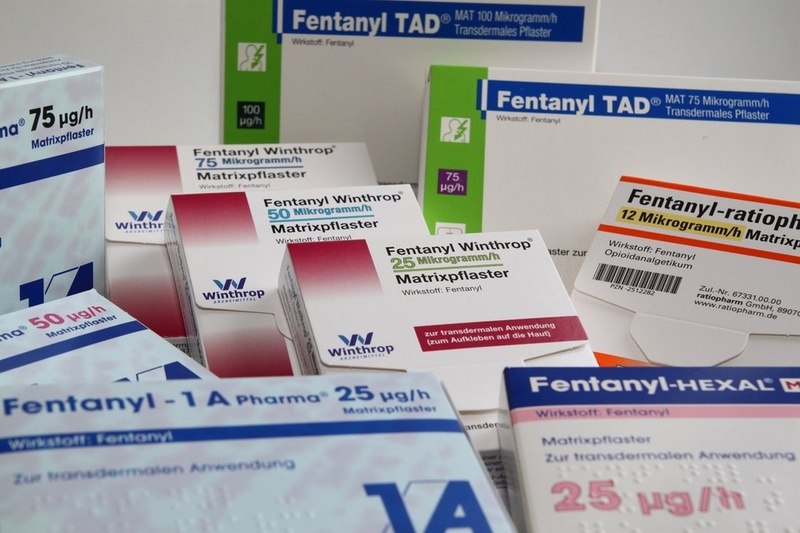 Fentanyl is a synthetic painkiller first developed in 1959 as a hospital analgesic. It has a high potency (100 times that of morphine). When overused, fentanyl gives the user a confused state of mind, and creates feelings of numbness and dissociation. Long-term use include respiratory problems, mood swings and short-term memory loss.